« MacVector 17: Our most feature packed release yet.. 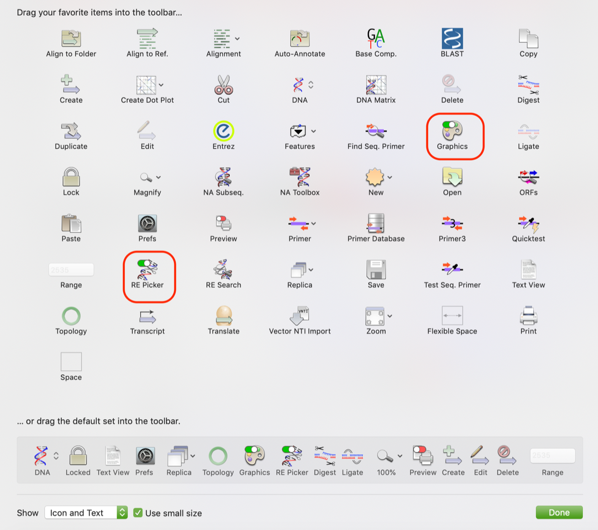 This entry was posted in Tips and tagged graphics, macOS, restriction digests, weeklytip. Bookmark the permalink. Both comments and trackbacks are currently closed.